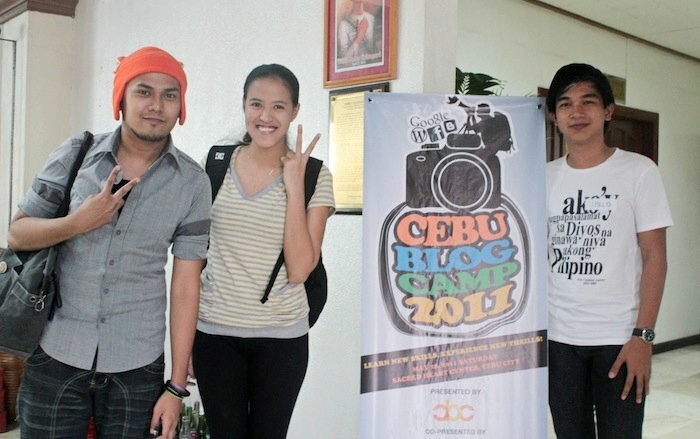 Last Saturday, i attended the second Cebu Blog Camp. I flew all the way from Manila to Cebu not because I have a significant role to the event, but because Cebu is a really special place for me. I quite expected to see familiar faces in the yearly event and i’m glad i pushed through with the trip. We arrived a bit late at the venue because Robbie and I had to finish some freelance work tasks. I saw Yoshke Dimen, a blogger friend of mine whom I only see in person when we’re not in Manila (Singapore and Cebu LOL). We were able to compare notes about Christina Aguilera’s Bionic songs, but that is another story. See You at the Cebu Blog Camp 2011! Cebu Blog Camp 2011 - Are You Coming? 1. I Love Cebu! – This upcoming trip is my 9th time in the Queen City of the South, but I just can’t help but go back. The last time I went there was last August 2010 and stayed there for two days just to hangout with friends, meet up with a relative and just chill like a dude (I’m playing Jessie J’s ‘Do It Like a Dude’ now. I’m sorry haha). Originally, i planned to relocate to Cebu after my UK Trip. Almost everything a Manilenyo wants in a city is already there -only with less traffic and cheaper cost of living. 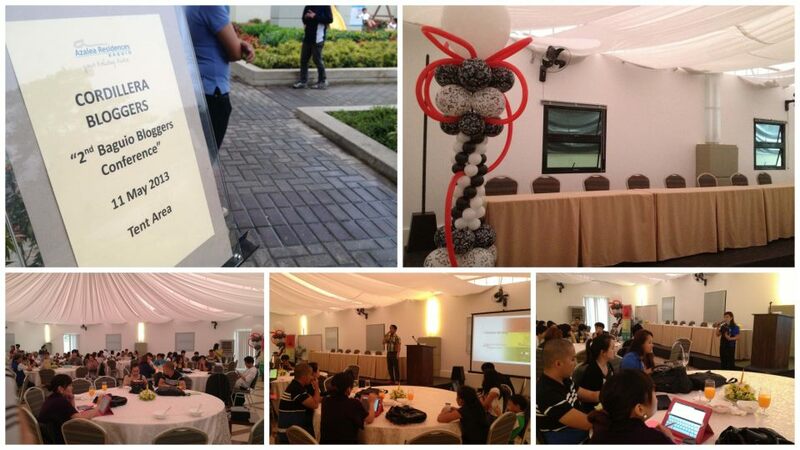 Attending the Cebu Blog Camp is a perfect excuse to book a flight to Cebu and enjoy a whole day of learning.